‘You look exactly the same!’ While it’s great to hear that from someone you haven’t seen in years, you hope they don’t mean your hair. No woman enjoys wearing the same hairstyle day in and day out, much less for years together. We all love experimenting with our hair, whether its various styling products or instruments to make our hair look beautiful. In the attempt to look our best, we end up overlooking the daily damage we put our tresses through. Self-inflicted activities such as blow drying, straightening, perming, colouring, etc. also leave hair damaged at its core. 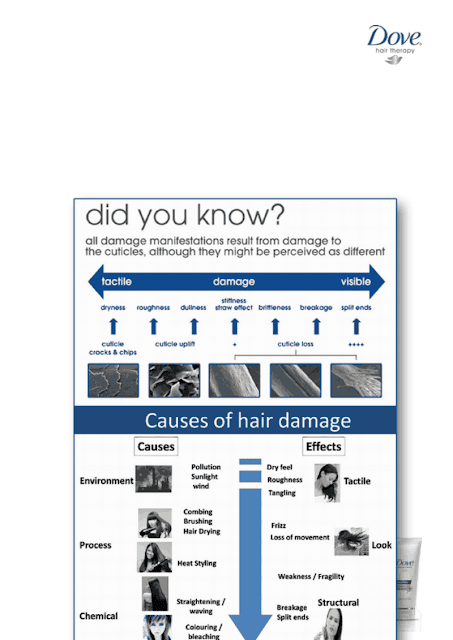 Continual hair damage at the core leads to damage at the cellular level causing gaps in your hair. This results in recurring hair problems which continue to return in spite of all the efforts women make to keep their hair nourished and damage-free. Recognizing this need to repair hair damage* at a deeper level, Dove now introduces the new Intense Repair Range with ¼ moisture milk enhanced with the breakthrough Keratin Actives that goes deep within each strand to reconstruct hair by strengthening it at its core. 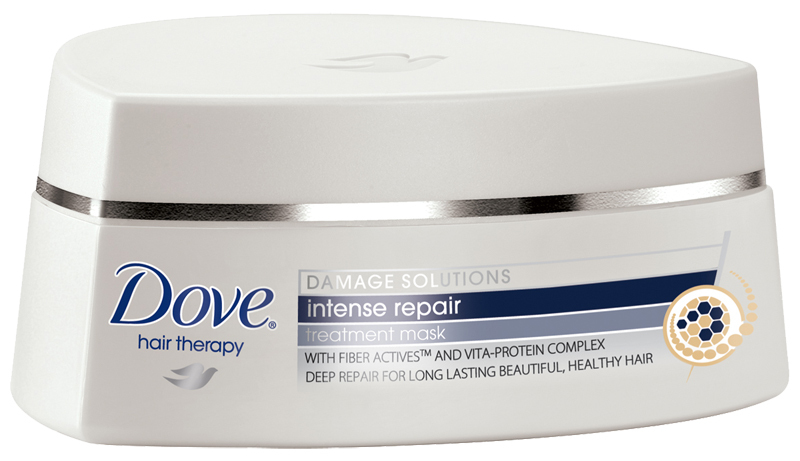 So now with the Dove Intense Repair range, you can have beautiful damage-free hair that’s strong and resilient to damage. Dull and damaged hair is transformed into shiny and, smooth hair. It may seem that understanding what causes ‘damage’ is half the battle against it but to win the other half, you need expert-care. So, say no to gaps, with new Dove Intense Repair Range that reconstructs hair at the cellular level making it strong and beautiful. 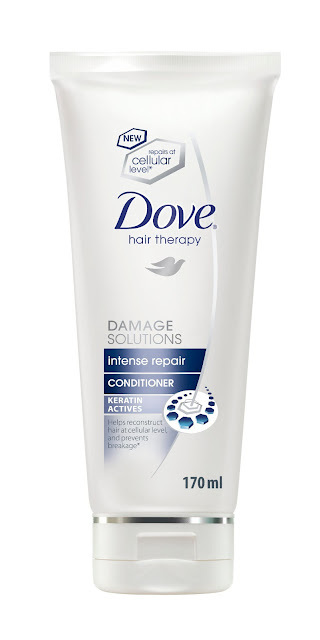 Say No to damage with Dove! Hi!!! good post.. if its really works for my damaged hair im into this product...dove haven't made my hair soo good so i switched over..